“I started this club with two of my friends three years back,” says Girish Aghi, founder of BOLD. This club has 100 members and aims at giving a break to young and inexperienced bikers. Their biking tours sometimes involve taking a ride from Delhi to towns such as Manesar and even further, like Ludhiana.“We used to hear about biking clubs across the city but young bikers were not encouraged there. So we thought of starting a club,” says Aghi. 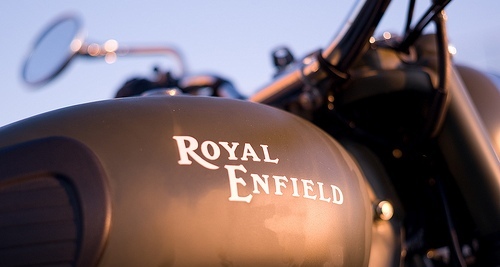 As the name of the club suggests, anyone who wants to be a member of the club must own a Royal Enfield Bullet and a driving license. “The training that we hold with the newly inducted members include the safety guidelines,” says Dakshdeep, co-owner of BOLD.Along with having a lot of fun, the group is disciplined and takes a round of driving tests before inducting any new member.“We observe the new members for a couple of rides and then judge. We believe in responsible biking,” adds Dakshdeep. This one was started by some foreign tourists visiting the city in the year 2008. “The main idea behind this club is to help foreign tourists meet and spend some good time together,” says Chris Harlen, now the owner of the club.One exclusive thing about this club is that it has female members — 50 of them at the moment — too. "My wife is also a part of our club. The strength of the club is nearly 3,000,” adds Harlen, who hails from New Zealand, and it’s been four years since he is in Delhi. The last long ride that this group took was to Rajasthan last year. Now, it’s more like a travel club as people come and meet but go on rides. “Shortage of time and fixed itinerary poses a problem for tourists,” says Harlen. 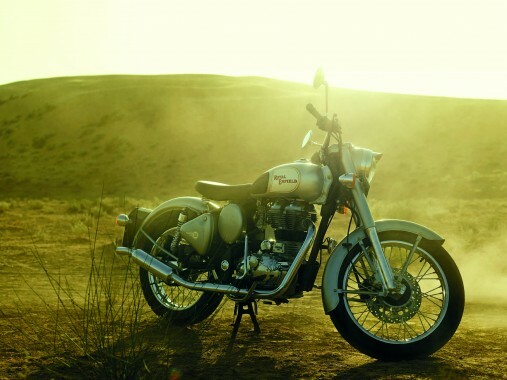 Formed in 1995 by two friends, Ajit Hundal and Kartik Krishnan, the club believes in thrill but also in riding safe. “Anyone with a bullet (Enfield) is welcome,” says Arpan Das Gupta, a member. The members meet every Sunday to plan activities. In order to be a member of this club, one just needs to go for a few city rides with the members before venturing to the longer rides. “The person needs to understand the bike and safety regulations. We don’t promote the ‘rowdy-bikers’ kind of attitude,” adds Gupta. The club, that has two female riders who have driven as far as Leh-Ladakh, is also active on online portals like Facebook and Twitter. As of now, these clubs are looking forward to the Rider Mania Meet Kolkata 2011, scheduled for later this month where all major biking clubs from all over the country are expected to participate.